Top Rated Business Growth Keynote Speaker & Author on Brand Engagement, Marketing & Sales Performance, and Leadership Excellence for Top Brands, Franchises, and Associations Ranging from Retail to Wholesale... Traditional Strategies to Digital Trends. Ford Saek’s has redefined the formula for business success. His efforts have helped companies generate a total of over a billion dollars in sales worldwide. From start-ups to Fortune 500’s, Saeks is widely recognized as a Business Growth Titan. With over 25 years’ experience (ranging from retail to wholesale), he has founded over ten companies, authored four books, secured three U.S. patents, and received numerous industry awards. 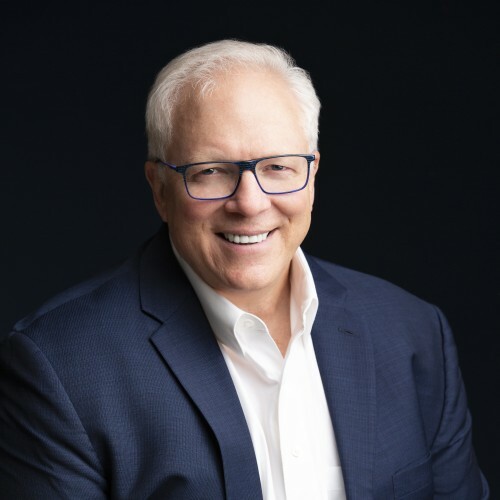 Quick-witted and highly engaging, Ford is a nationally accredited speaker that hits the stage with immediate charisma and insider tools that consistently garner rave reviews. It’s like listening to your best friend that already trained for the race, experienced the mishaps, and is back to show you how to win it. Saeks puts is succinctly “My goal is helping others eliminate the things that are preventing them from getting the results they deserve.” His hybrid presentations are packed with interactive elements, audience engagement, and practical guides to unblocking one’s standard success model. Business Growth & Leadership Acceleration! Fresh, Innovative and Interactive Presentations to Help You Find, Attract and Keep Your Buyers. Inspiring Minds with Doable Action Steps -- Guaranteed! I've been helping organizations to increase performance, re-ignite creativity and innovation, gain a competitive edge and improve their results to boost sales and profits in a variety of industries. When you select me for your general session, breakout program or event, I’ll create a customized presentation that’s targeted to exceed your expectations. Your attendees will receive a program that’s fast-paced, fun and packed with usable information on how to improve their results—and you'll look like a superstar for booking me. Numerous Industry awards - including MarCom Awards honors excellence in marketing and communication while recognizing the creativity, hard work and generosity of industry professionals. Find out more about Ford Saeks, CSP at https://www.ProfitRichResults.com.